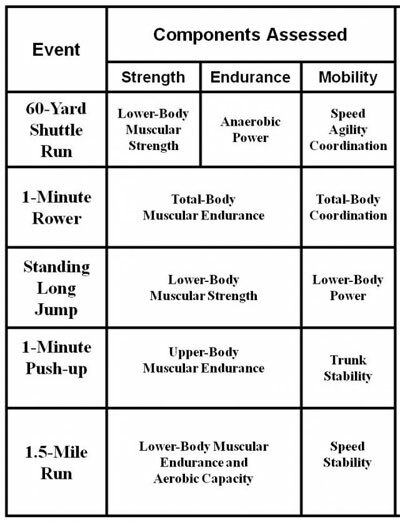 Update: After years of delays, the Army's new combat fitness test was announced in 2018. Read more. 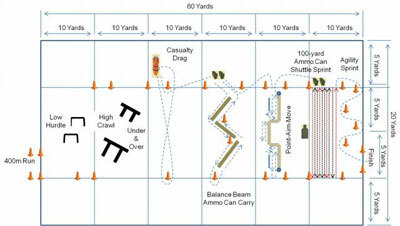 Soldiers will be better prepared if they train how they would fight. 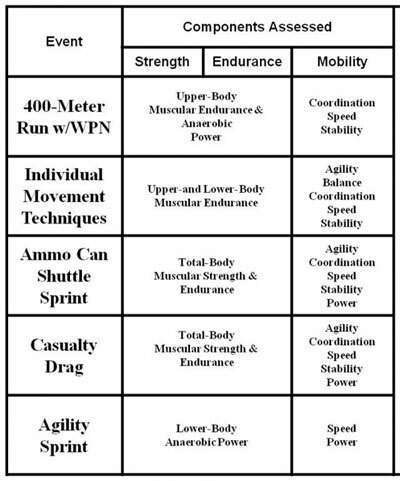 This innovative physical readiness training philosophy, implemented by the U.S. Army Training and Doctrine Command, has driven the U.S. Army Physical Fitness School to revise not only how the Army conducts physical training, but also how it will evaluate a Soldier's physical capability.